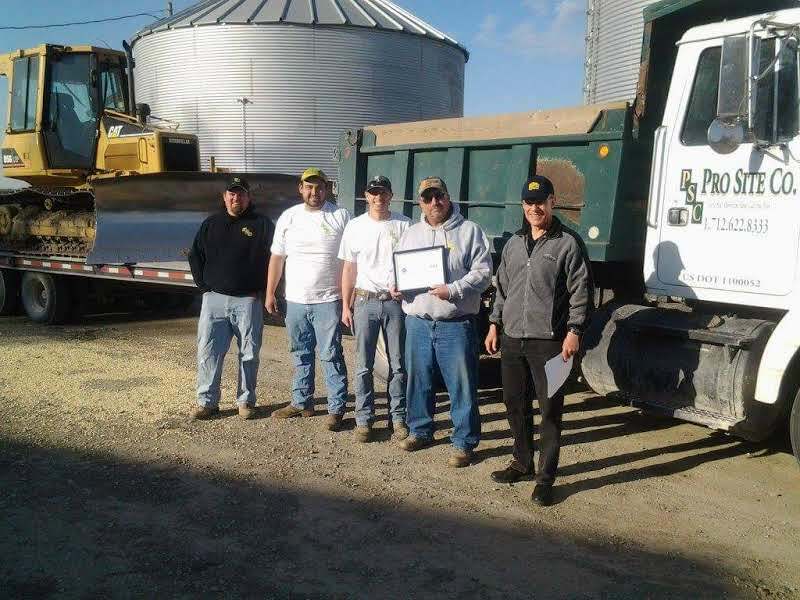 "Pro Site Company is Iowa's Best Excavation Company"
At Pro Site Company, we operate a vast assortment of equipment and tools used to accomplish even the most complicated jobs. For over 15 years, we've provided superior concrete, excavation and heavy duty hauling services to the great state of Iowa and its residents. Site Excavations, Heavy-Duty Hauling, Concrete Grading, Concrete Pouring, Skid Steer Operations and much more. Contact our highly professional contractor team today! Pro Site Company is proud to announce our brand new service area Bellevue, Nebraska! We've been blessed to provide the best concrete pouring and excavating services to Iowa. Now it's time to assist the Bellevue area! If you know someone that needs the flattest, most durable concrete pour in Bellevue give us a call! Need some excavating done or a construction site properly managed? Done! Contact our Bellevue excavating pros today and find out why were always above the rest! Meet Pro Site Company the Iowa excavating company that is going to take your excavation project to the next level. When it comes to excavating, land grading and power raking we are the best in the business. Now serving the Glenwood and Council Bluffs area! At Pro Site Company we use the most cutting edge equipment and heavy machinery for each excavation project. ​Because of our streamlined excavation process this allows us to finish each project on time and below budget. Feel free to contact our local Iowa excavation contractor today to schedule your free consultation. Land grading, excavating, power raking and even tree removal just got a whole lot easier. Your custom boulder wall installation - we make your ideas come to life. Adding a boulder wall to your property in Iowa will always be challenging but fun adventure. Installing one of these custom features on your property only increases the value and aesthetic look of your domicile. ​One thing is certain, you need a expert when it comes to installing a boulder wall near Glenwood, Pacific Junction and Council Bluffs. ​To begin your inquiry about installing your own boulder wall contact us here. We have the highest quality heavy duty machinery in all of Council Bluffs, Glenwood, Pacific Junction and all of Southwest Iowa. Got a project on your mind and you need some heavy duty equipment to help you through your project? Contact our team of heavy duty operators and we'll explain all of our capabilities to you so there's no confusion. Our heavy duty operators will be able to work with you the moment you contact them. We have dump trucks, bulldozers, excavation equipment, concrete removal equipment, land graders, skid-steers and more. We're all about earning your business by providing you the highest quality heavy duty machinery in all of the Heartland. Give us a call and find out why we're known as Iowa's best heavy duty operators. Did you know that by adding more space to your home with a concrete patio or driveway will increase the property value? Our residential and commercial concrete solutions are second to none! We now provide concrete contractor services to Glenwood IA, and Council Bluffs! 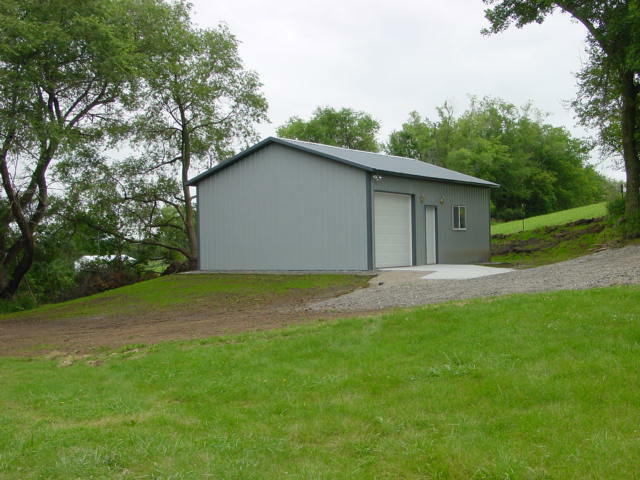 Don't settle for a below average Iowa concrete company when you can call the pro's at .Pro Site Company. Our concrete contractors understand everything that goes into a concrete pouring installation or a concrete excavation. Finding a competent concrete contractor no longer has to be a struggle. It's simple. If you need a concrete contractor in Council Bluffs or a concrete company in Glenwood, call Pro Site Company. Founded in 2001, ProSiteCo has provided the highest quality commercial and residential excavation, concrete, heavy duty equipment and site preparation services. Over the past 15 years, our family owned and operated company has assisted thousands of residents in the Heartland with their concrete, excavation, power raking and site preparation and management projects. The way we look at things is our work is our reputation and we'll go above and beyond to deliver pristine results. We take pride in our business and strive to give you the most precise and expert solution for your project. We set the bar. Since we are locally operated in Pacific Junction, we can offer superior pricing to anyone in the area who needs our turn-key services which makes choosing us even easier! As the industries leader in concrete, excavations, heavy duty hauling, power raking and site preparation. We look forward to serving you providing you the best service at the best price. Interested in our Boulder wall installation? We offer the most affordable boulder wall installation in all of Iowa! This is usually how it goes: You've planned something new and exciting for your commercial lot or private property but now you need some heavy duty equipment to accomplish your goal. At ProSiteCo we're equipped with today's latest, green-friendly heavy duty equipment to get your project completed as soon as possible and below budget. At Pro Site Company we provide a full line of paving and concrete services including: foundations, flooring, removal, exterior concrete, streets, sidewalks, pouring, parking lots, patios, and custom residential projects.